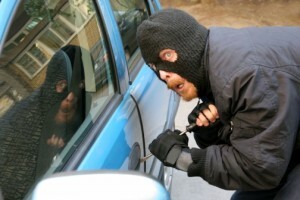 Learn how to get your staff to understand their responsibility in helping to prevent theft, and also get some quick tips on how to set your operations apart from local competitors. For free cars and campervans that you don’t have to steal to get a free ride in check out our free relocation cars in Australia and our free relocation cars in New Zealand! Transfercar provides free rental cars and campervans for flexible travellers for fixed periods of time. Visit transfercar.com.au for a daily updated list of free relocation vehicles.